The Kevin and Margaret Hines Foundation aims to normalize the conversation around mental health, wellness, and suicide prevention. 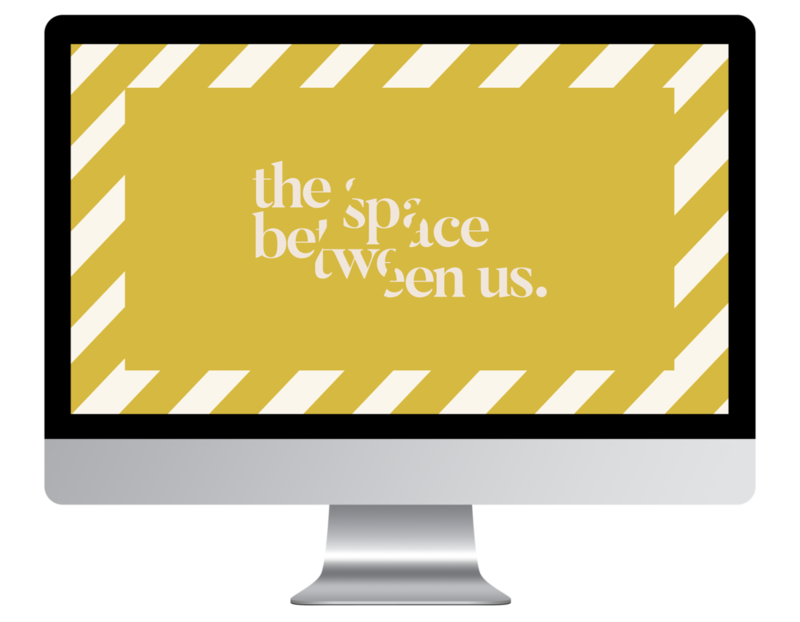 The Space Between Us is a campaign to raise money for a US tour in which the Hines Foundation hosts summits to speak about mental health. These summits also provide a platform for those dealing with or affected by mental illness to speak about their experience. Speakers’ stories from the summits will be recorded and bound in a collection. These will be sent as a VIP mailer to donors. The tour schedule is included as an insert in the campaign book as well as sent to VIP donors with their hardcover collective book.